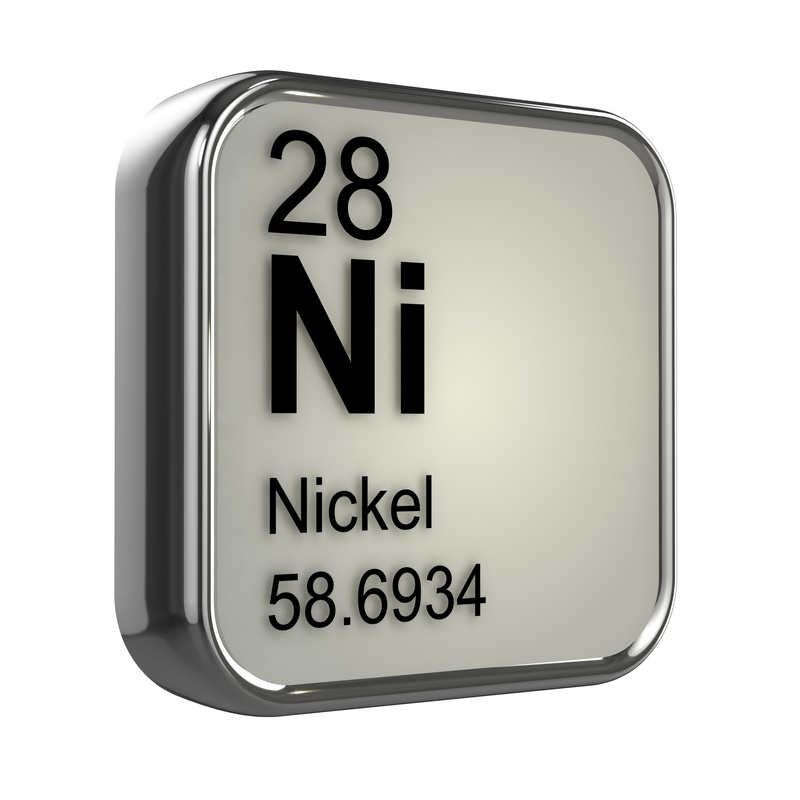 We have a wide range of Certified Reference Materials of Nickel and Cobalt based alloys suitable for use as calibration standards, type standards, Positive Material Identification (PMI) and Proficiency testing materials. These CRM's are available as thin disks for XRF, thick discs for OE and chips for ICP-OES , ICP-MS and AA. These materials are also available as pin discs for GD-MS -AES on request. We currently offer the following grades but if you don't see what you are looking for, let us know and we can develop it through our rapid certification program.